Looking for those hard-to-find original Sugar Sand boat parts? 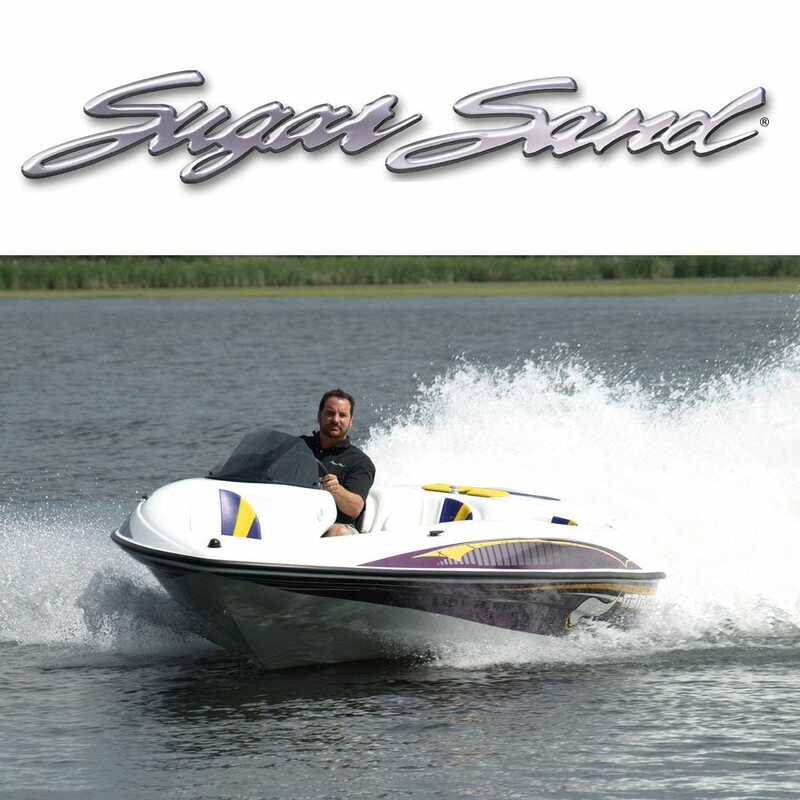 At Great Lakes Skipper, our huge inventory contains OEM Sugar Sand boat parts at discount prices. Shop now and save!